Snowbasin Resort is unique and amazing due to its focus on family fun, exceptional dining, and virgin powder. 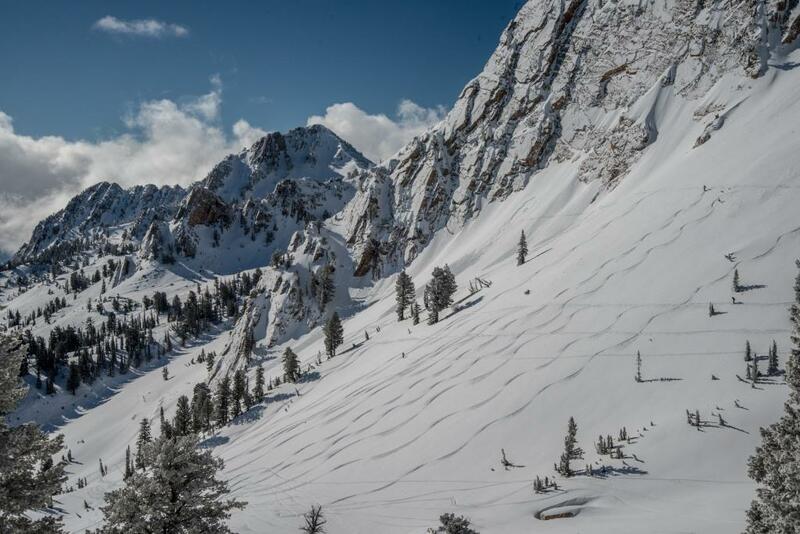 What many visitors might not know, is that Snowbasin is also known locally for some extreme and iconic ski shots found in the Wasatch Range. With nearly 350” of snow that has fallen already this season, these expert gems are filling in nicely and just waiting for you to slay them. 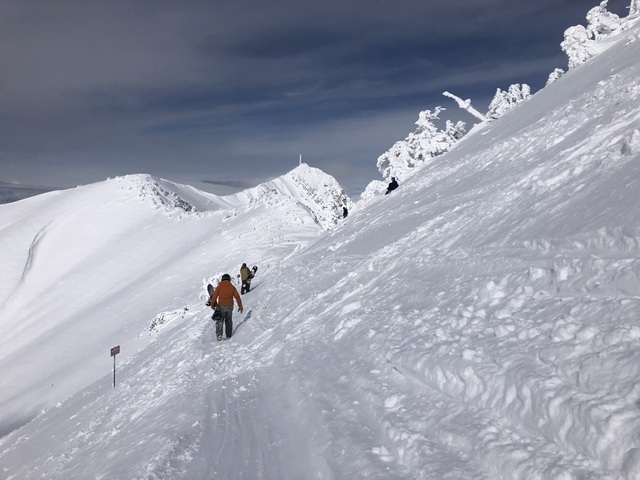 Ski patrol works hard to maintain safe travel within these areas and they might be closed due to new snow, visibility, or avalanche reduction depending on the day. Most lifts will have an updated list of closures. If these trails are closed skiers and riders are NOT ALLOWED to enter these areas and consequences exist that include a 30-day season pass suspension and a mandatory skier responsibility class, as well as the county, could press charges for a Class B misdemeanor. 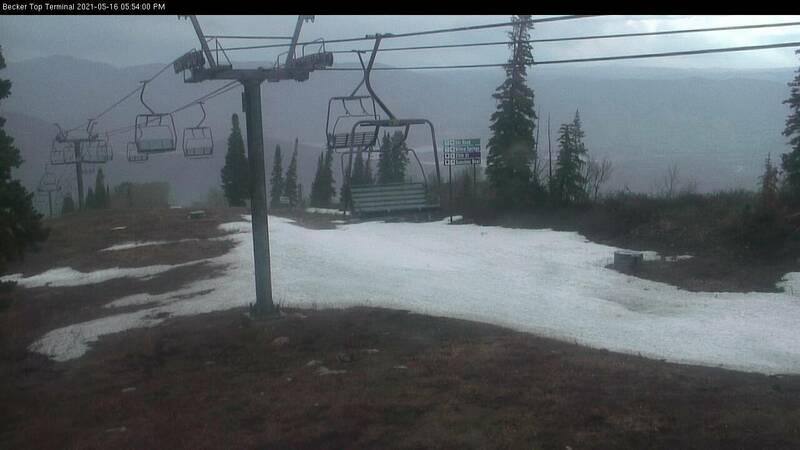 Also, skiers and riders should know that all ski runs mentioned in this post are black or double black diamond runs. They require an advanced or expert level of skiing and snowboarding. 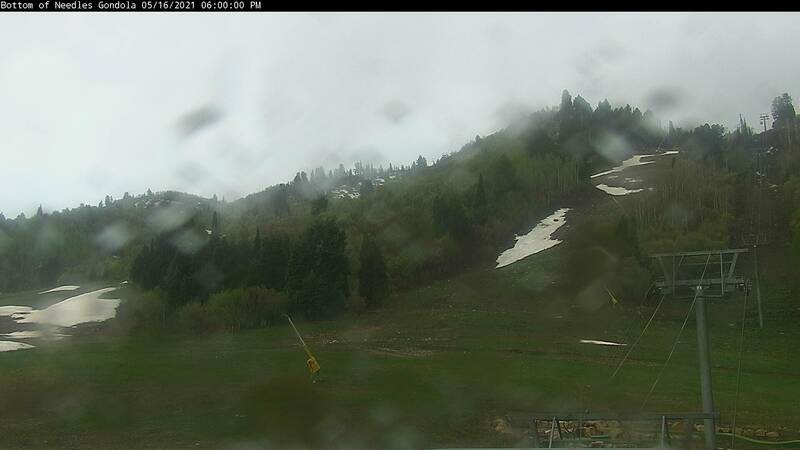 Perhaps the most commonly known “proving grounds” at Snowbasin Resort is the Men’s Olympic Downhill course. The course starts at the top of the Allen Peak Tram (accessed off the top of the John Paul lift) and is a excellent place for people to test their ability to handle mixed conditions on steep and narrow runs as you descend all the way back to the base area. - The average speed of the medalists for the entire course exceeded 64 mph. - The top 5 finishers completed the course in less than 100 seconds. Note: Don’t try to be a hero and match those 64 mph speeds! Leave that to the pros and ski within your ability. Standing tall above Needles Lodge, this chute is easily recognizable due to its namesake, the lone tree perched along the ridgeline of Demoisy Peak to the south. 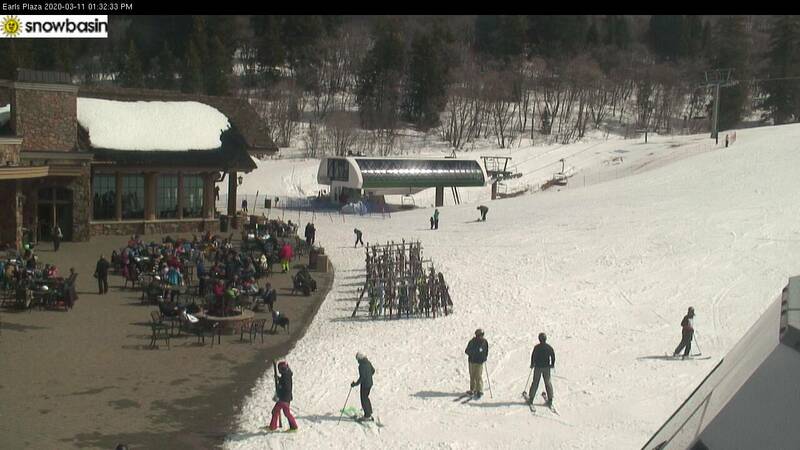 You can sip a hot chocolate and enjoy a burger while watching other brave souls ski Lone Tree Chute. After stealing your nerves, and if you decide you are up for the challenge, ski down to the Strawberry Gondola, exit to the right at the top and proceed through the gates leading to Lone Tree Chute. Lone Tree is a short but sweet chute with two entrances and an alligator spine of rocks that runs down the middle, often dividing the run in two. The greatest challenge is mental, as you can see Needles Lodge far below and people moving around like ants. Take a deep breath and commit to that first turn. It will get easier from there. On a big snow year like this year through the alligator spine is covered up and it's just one big chute! 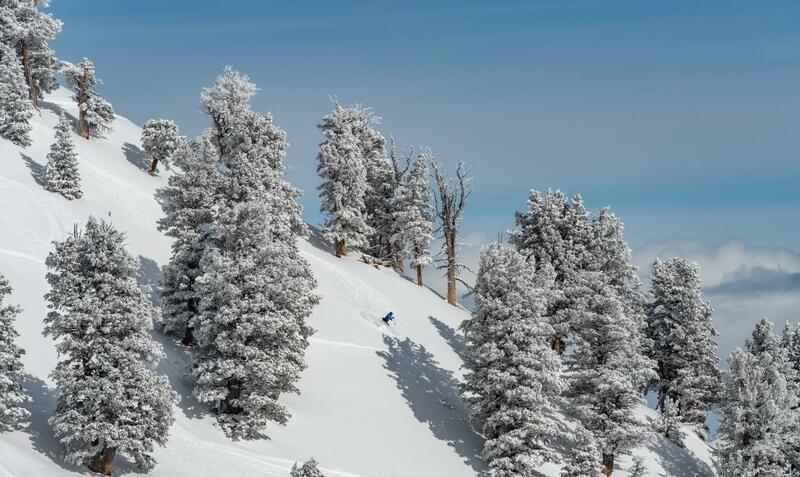 I find it deeply ironic that one of the most sought after powder stashed in the Northern Wasatch doesn’t have a name… well, its lack of a name is its name! No Name is accessed via the Allen Peak Tram and requires some hiking starting from the top of the Wildflower Start and continuing up the ridge to the peak. If this run is on your list, head on over as soon as it is open because the varied aspects it sometimes has to close due to changing conditions. The long continual pitch make it a dream run for every powder hound! 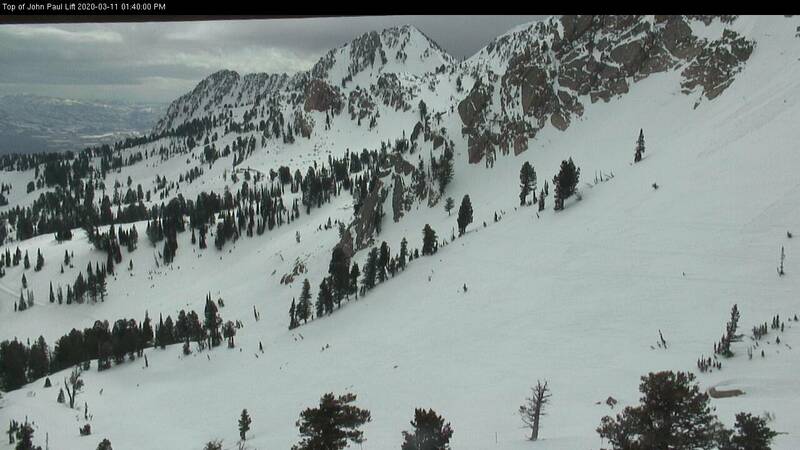 Located skiers-left of Lone Tree, "the Cirque" is the wide expanse of the ridgeline that stretches from Demoisy Peak to above Needles Lodge. 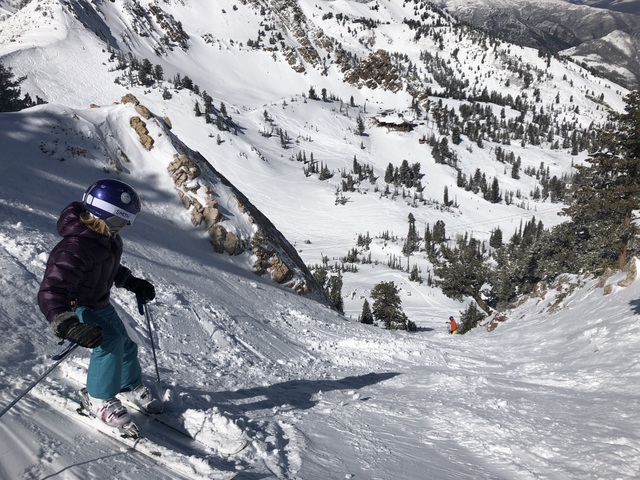 Due in part to the difficult access, the numerous lines and the sometimes-interesting entrances off the cornices that build during the winter, the Cirque often harbors untouched lines of powder longer than many other areas on the mountain. The Cirque is accessed via the Strawberry Gondola, exit the gates (like you were headed towards Lone Tree) and take an immediate left, hiking steeply uphill to a traverse that wraps around the west side of the ridgeline. Enjoy the views, as they drop 4,000 feet from your ski tips to the Ogden city limits and the Great Salt Lake beyond, then turn your back to them and tackle the Cirque in whatever style possible. 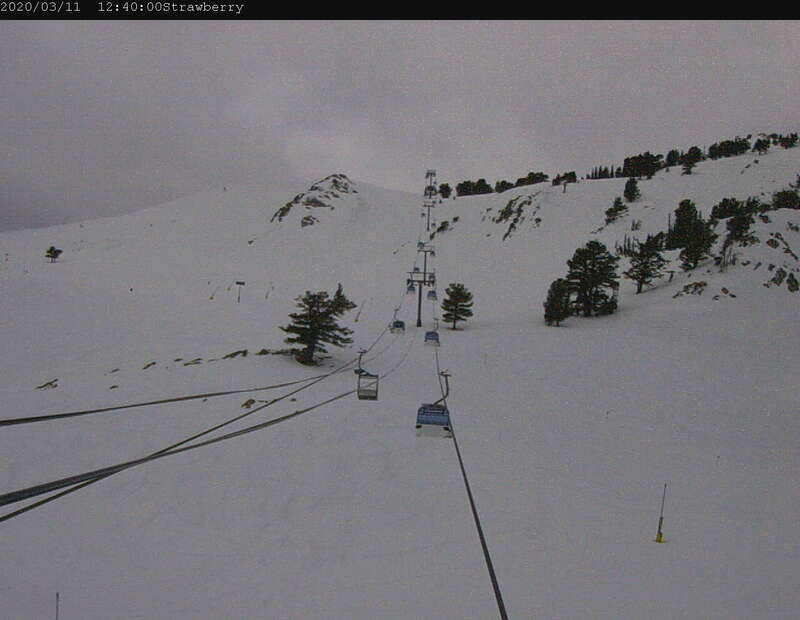 On a big snow year, skiers and riders enjoy higher entrances to the bowl right under the tram. These lines are iconic because of the wide-open bowl, pitch, surrounding scenery and the "Hollywood" status that comes from this area. Guests at John Paul Lodge have the perfect view of this whole area. Best to hit this when open in the morning, because in the spring it can close in the afternoon for warming. Have you skied all these lines? Any other iconic lines you feel we have missed?